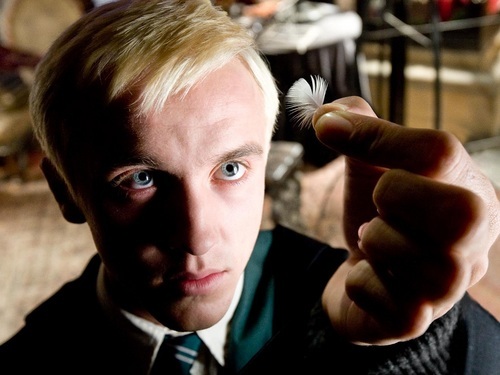 Draco Malfoy wolpeyper. Draco Malfoy wolpeyper. HD Wallpaper and background images in the Draco Malfoy club tagged: draco malfoy tom felton malfoy slytherin draco draco wallpaper. This Draco Malfoy wallpaper might contain business suit. Heir of slytherin, he is not, or is he?